Perhaps the most requested reading as well as a visually satisfying . There are several decks to chose from .Reading last about 30 to 45 minutes. Also readings available by phone, please call to set up a time best for us both. 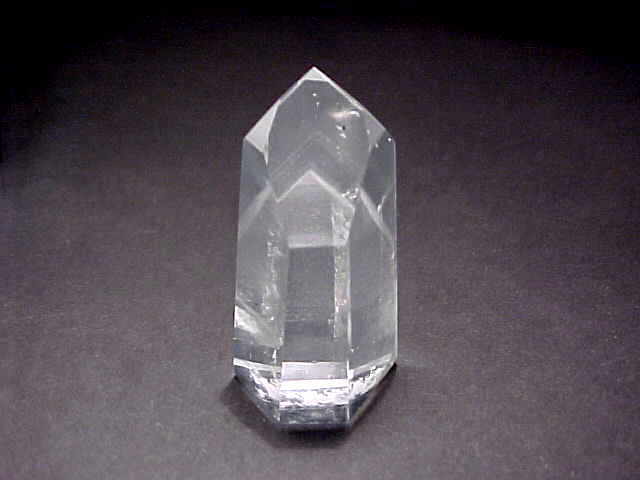 Crystals have been used to fortell the future since ancient times. They also put out a very high level of energy and can calm your inter-core. I will look into the crystal and focus on what doors will open for you now and the future and what they reveal. You will hold the crystal and make a wish then I do the reading. You will be enlightened and refreshed. Copyright 2009 mrs natalie tarot readings of georgetown. All rights reserved.